Get ready..! 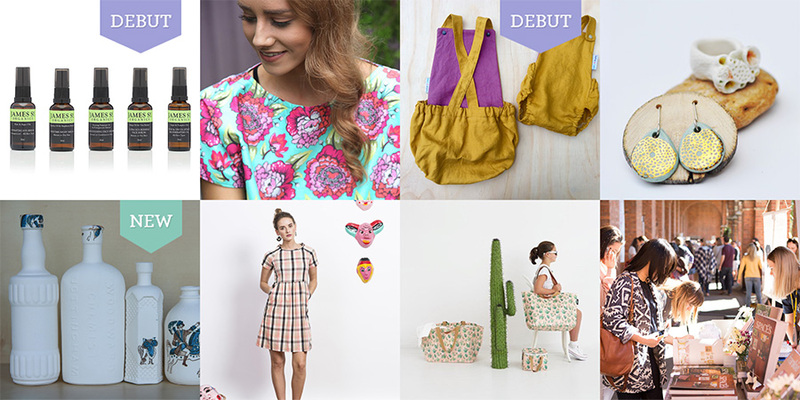 Here we have our amazing line-up of artists and designers for the upcoming Brisbane Spring Summer SS16 Market. 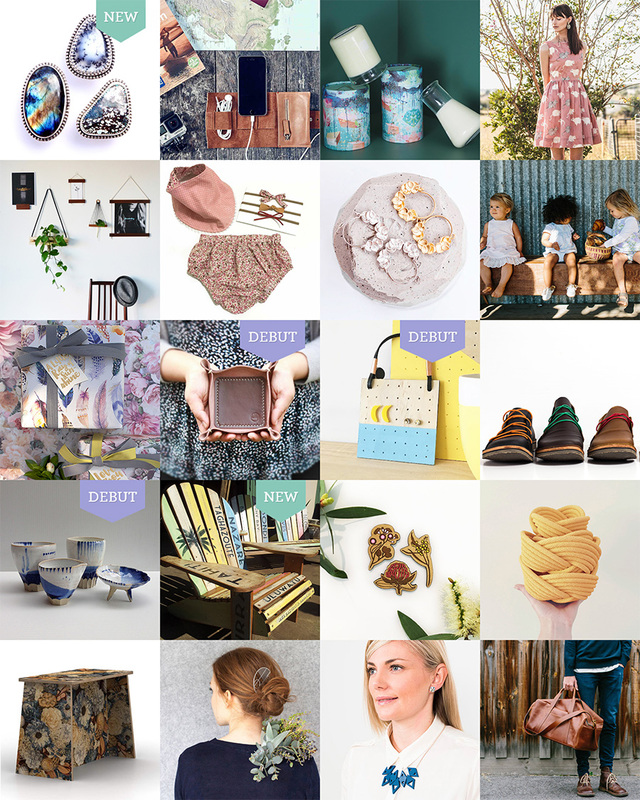 Our complete line-up, including debut and new stallholders are shared over two posts, broken into A-K and L-Z. 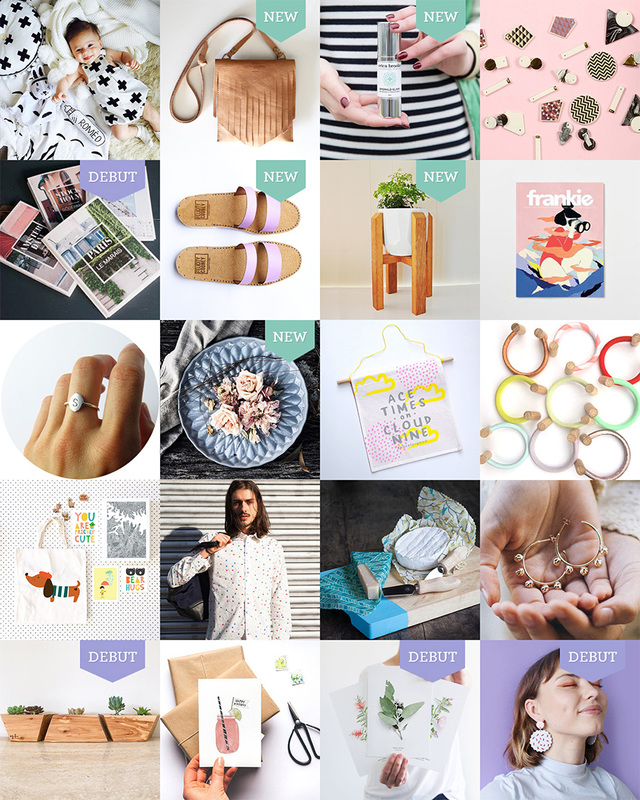 Looking for the shopping directory, including links and more images? You can find that right here. We cannot wait to see the fresh and inspired creations our sellers bring to the beautiful Old Museum. Closer to the market we will be announcing other fantastic features including our music line-up, our food trucks and food stalls as well as more details on our event. Don’t forget to mark your diaries for Saturday 5th and Sunday 6th November at the Old Museum in Bowen Hills, Brisbane. Kim Aitken Ceramics, Kinding and Kollab. An announcement will be made very soon! Be sure to follow us on Facebook to be the first to know.